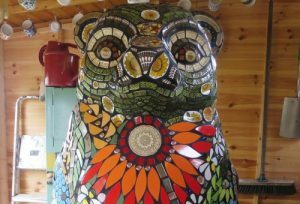 “We talked about the range of skills and knowledge required to be a tiler, from practical skills such as cutting and mixing, to an eye for detail, creativity and mathematics for complex layouts and designs. 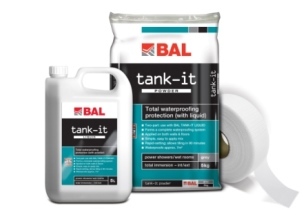 BAL, the market leader in tile adhesives, grouts and ancillary products, has launched a host of new training courses at its newly opened Innovation and Technology Centre in Stoke-on-Trent. 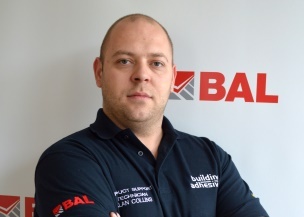 A range of practical and theoretical day courses are available, led by Dave Rowley, BAL Training Manager and members of BAL Technical Advisory Service. 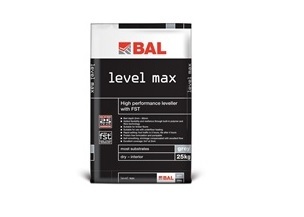 “Training is a key priority at BAL, and we believe it is pivotal for everyone in the industry – professional fixers, contractors, retail and distribution staff, specifiers and students – to have the opportunity to learn about our the latest technologies and installation practices to enhance their skills,” commented Mr Rowley. 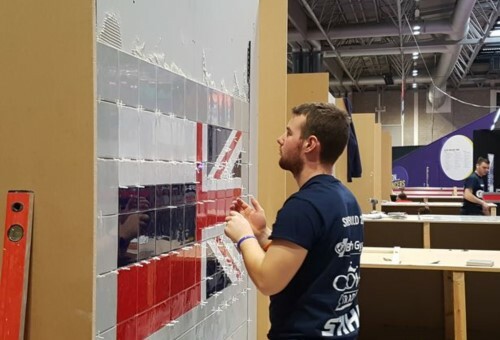 Fixers and installers can take advantage of a number of courses, whether they are new to the trade, at college, or have many years’ experience. 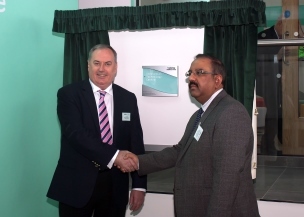 Training techniques include presentations, workshops, demonstrations and hands-on practical experience within individual working bays with mock-up windows, pipework and toilets for example,, to reflect real life installations. 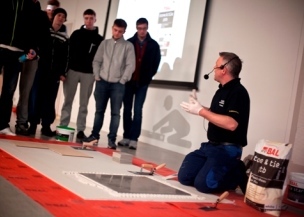 All courses cost £50 (including VAT), bar the Introduction to Adhesives & Grouts Course which is free. 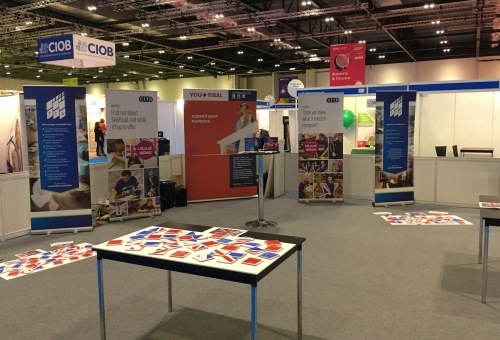 On completion, delegates will receive a BAL certificate of completion, £75 worth of free product (at average trade price value), and a goody bag. 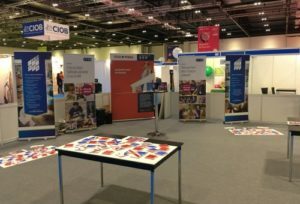 Bespoke training days can also be created by delegates by selecting specific modules for their training day, ensuring their training experience is tailored exactly to their needs. 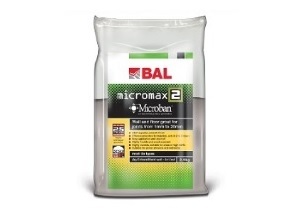 BAL training for retailers and distributors is also available, providing the skills and knowledge to sell adhesives, grouts and other products with confidence and gain qualifications along the way. 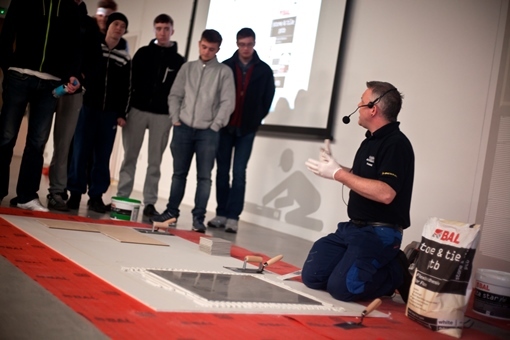 All courses for retail staff are free and include practical and theoretical training on tile types, background preparation, fixing methods, products and more. 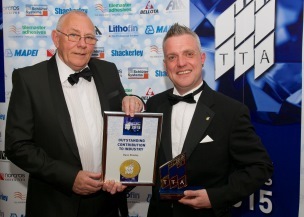 “Thanks to our flexible approach, tilers, contractors and retailers can build their courses as they please to meet their own individual requirements,” added Mr Rowley.